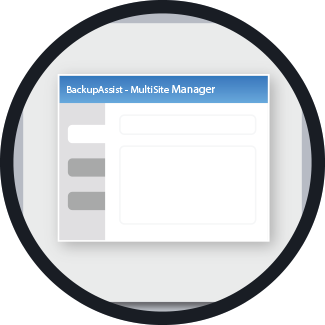 Multisite Manager lets you take care of all your backup installations from a single screen. 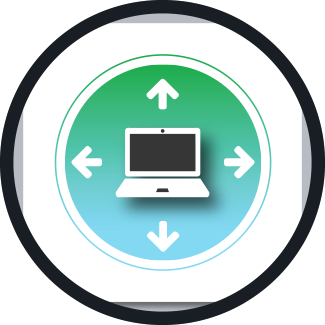 Remotely handle your deployments, backups, restores and more with just a few clicks. Alternatively, download the free 30-day trial on a desktop device and try it out! I'd like to receive expert advice via email on how to use BackupAssist. View our Privacy Statement for how we protect your data. Remotely create, edit, run, disable and pause backup jobs. Remotely deploy and configure new BackupAssist installs. Easily restore data and apps for any site from a single UI. Remotely view and update BA versions and licenses for sites. Easy-to-use interface based on your familiar BA layout. Hassle-free securing of your connection via HTTPS. Auto-detection of BackupAssist installs on your network. Fully accessible via any WAN or LAN connection. Create custom reports to be received by email or UI. Schedule report frequency, for what sites and who gets them. Receive site success/failure alerts, warnings, and updates. Create user accounts with select site permissions. Remotely deploy and configure BackupAssist on each site remotely from the one sheet of glass, across your WAN or LAN. Complete access to manage each site with BackupAssist installed. Create, edit, run, disable and pause jobs on each site of BackupAssist all from a single screen. View the license status on each deployment of BackupAssist and migrate each site to newer versions. Create your own custom reports to receive via email. Schedule the frequency, for what sites and which team members receive them. 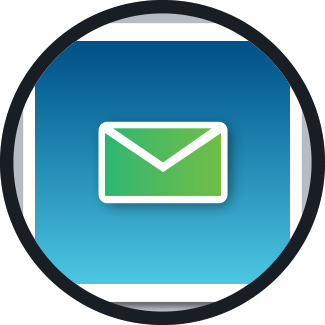 Automate the receiving of success and failure alerts and warnings, and also receive updates on each backup job. Trying Out Multisite Manager Is Easy! restore job for a site. purchase it from our store! Multisite Manager is hardware agnostic. For OS compatability and license requirements, click below. please see MultiSite Manager Setup Guide. Some installs require an active BackupCare subscription. Read the licensing requirements.